A private event took place in Almaty, Kazakhstan. For this particular occasion, our company was asked to come up with some entertainment. 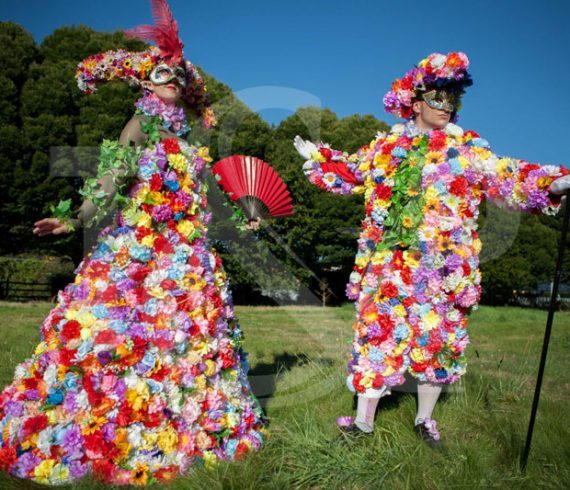 Our flowers duo from England and some stilt walkers from France made the trip all the way to Kazakhstan. A huge success for our artists.